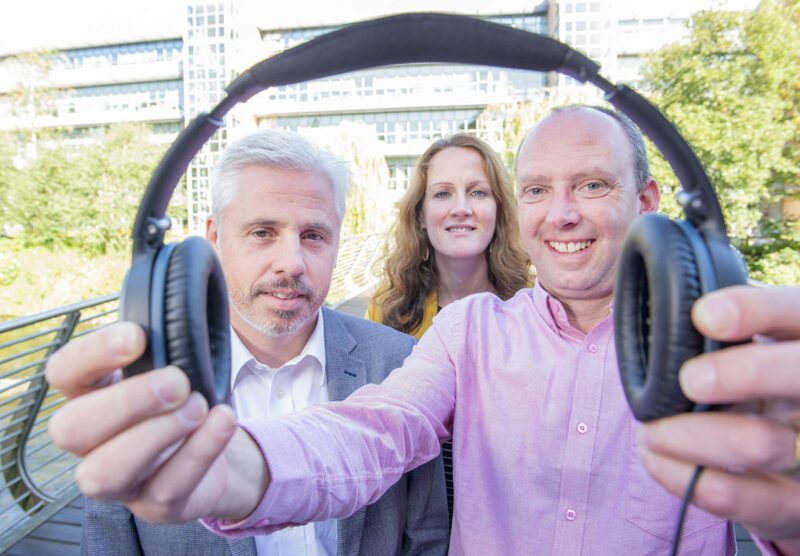 Enterprise Ireland yesterday (14 February) announced that it had invested €23m in Irish start-ups in 2018 at the annual Enterprise Ireland showcase for High Potential Startups (HPSU) held at Croke Park in Dublin. Among the figures shared by Enterprise Ireland at the event included citation of supporting 132 companies, establishment of 82 high-potential start-ups (HPSUs), 50 Competitive Start Funds secured and 15 spin-out companies from third-level institutions. Additionally, Enterprise Ireland said that there were 28 women-led HPSUs, as well as 26 HPSUs that received follow-on investment funding as their business scaled. The annual event was attended by hundreds of entrepreneurs and investors and was all about putting the class of 2018 on display. There was strong representation from University College Cork including five startups from UCC’s IGNITE programme: Fiona Edwards Murphy, CEO, ApisProtect Limited, Mike Sheehan, CEO, MilisBio; Conor Lyden, CEO, Trustap and Marie Therese Shortt, CEO,CulturePro who is currently a participant on the New Frontiers Programme at CIT. CIT spinout AudioSourceRE was once again exhibiting this year. The company is the culmination of over 18 years of research into sound separation by Dr. Derry Fitzgerald (CTO), whose company vision is to become the leading developer of high-quality music de-mixing software for music and post-production studios, DJ’s, producers, artists, and musicians. “Enterprise Ireland’s strategy for 2017-2020 is to support more start-ups with global ambition to build scale and expand reach,” said Joe Healy, divisional manager of the HPSU unit at Enterprise Ireland. “Now at the halfway mark into our four-year strategy, we are on course to meet the ambitious target of creating 60,000 new jobs by the end of 2020. Key to reaching this target is cultivating an environment for more entrepreneurs to develop their business and succeed. “Working with the government and our partners, Enterprise Ireland will continue to support and nurture an ecosystem that ensures the availability of appropriate supports including finance, mentorship, peer-to-peer learning platforms and access to overseas markets, priming early-stage businesses and entrepreneurs to grow,” Healy concluded.